Hello my little cinnamon swirls! I'd just like to start this blog post by thanking each and every person who has ever read my blog, had a quick flick through the photo's or even followed each step of my blogging journey. I don't take as much time as maybe I should to thank each and everyone one of you for your support.. so here's the maaaahooosive thank you that you truly deserve! 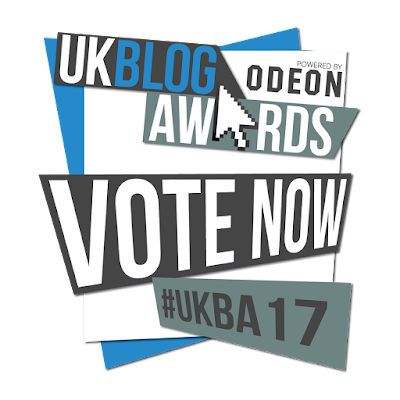 I have been entered into the UK Blog Awards 2017 and am absolutely thrilled, ecstatic and pretty much weeing with excitement at the thought of being a entrant into such an exciting competition. Now this is where I need all the help I can scramble together! 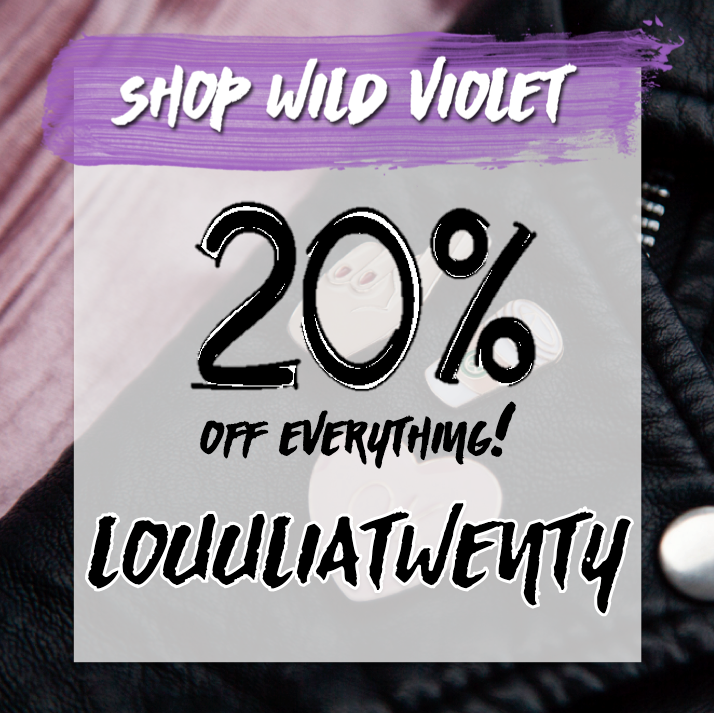 Please, please, please share and click the below link to vote for www.louulia.com in the UK Blog Awards. My blog is my hobby and a little side of passion that I enjoy writing, sharing and exploring with you and to give it a little push/shove into the bigger world would be incredible.